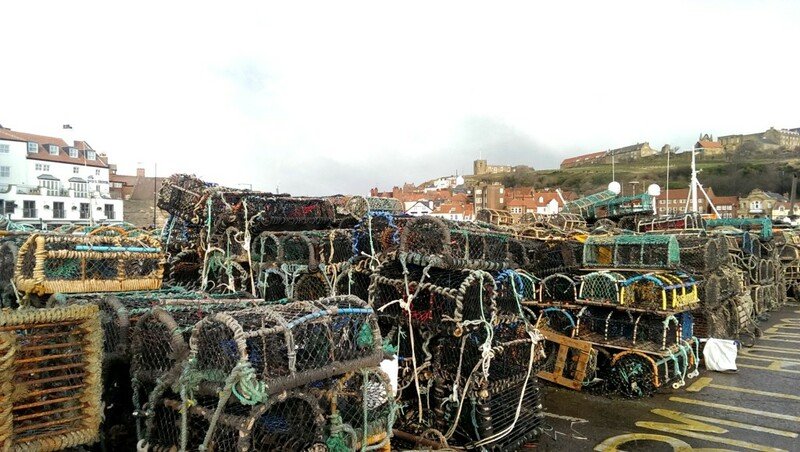 I must confess, I was completely shocked when Jared suggested going to Whitby for the day on asking him what we should do with a free Saturday. 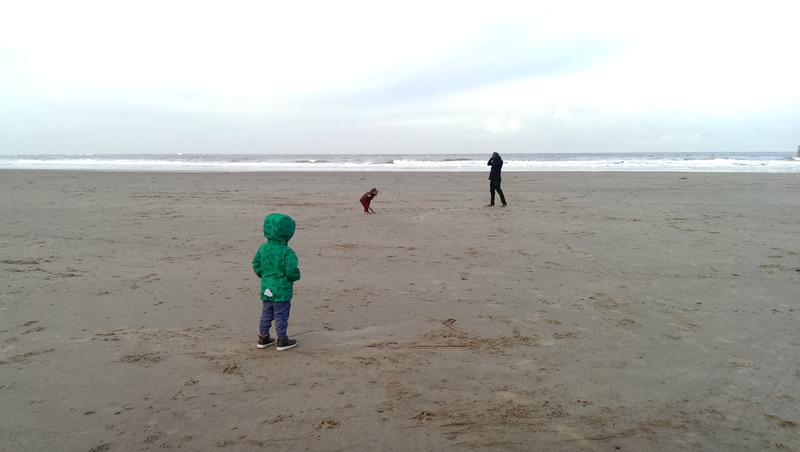 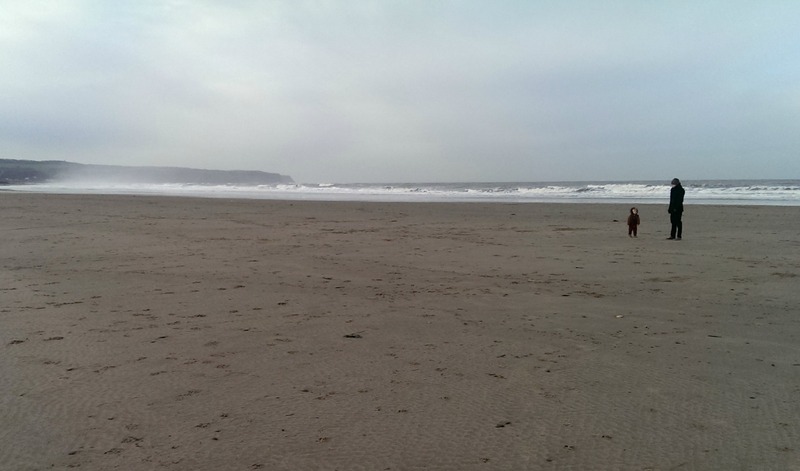 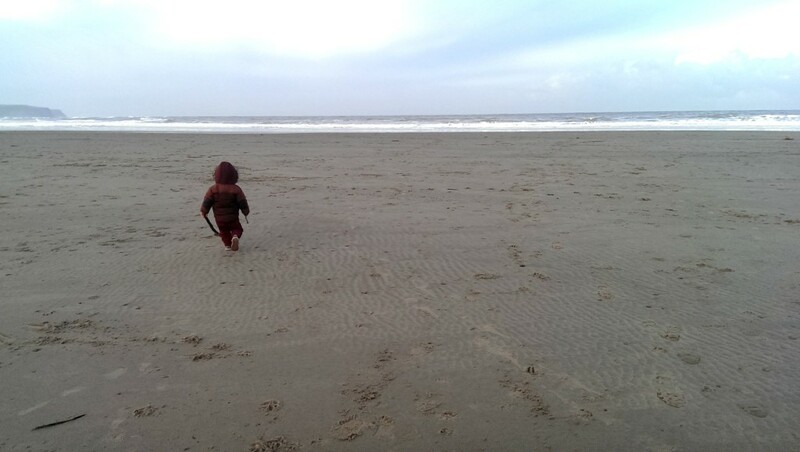 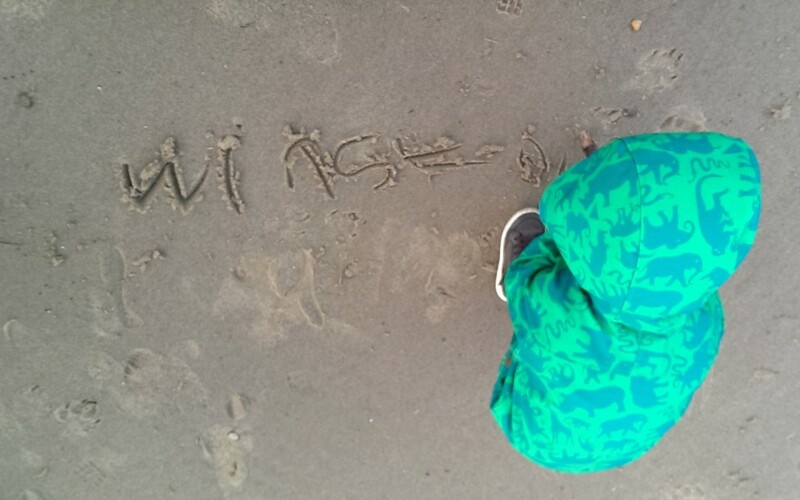 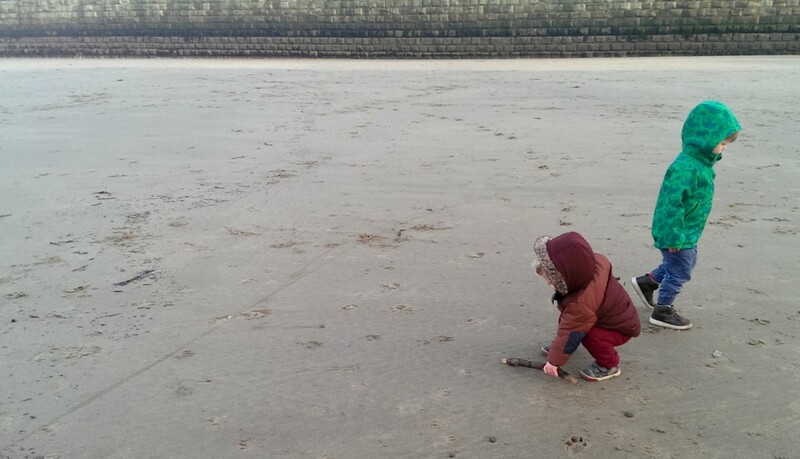 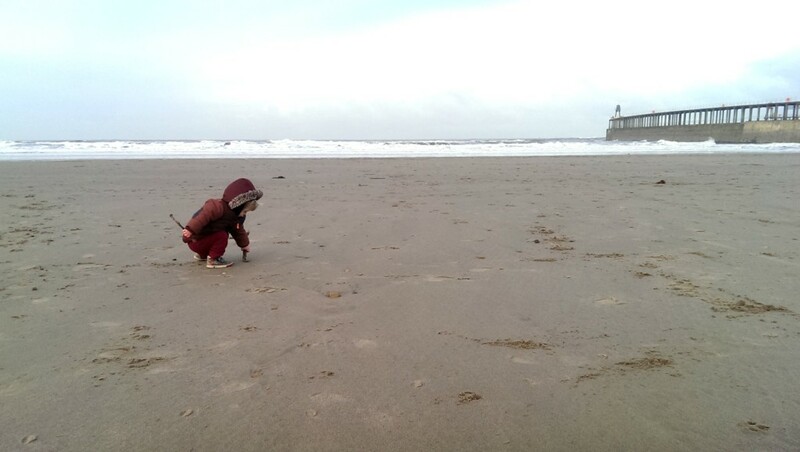 He hates being cold, and he doesn’t particularly like the seaside either. 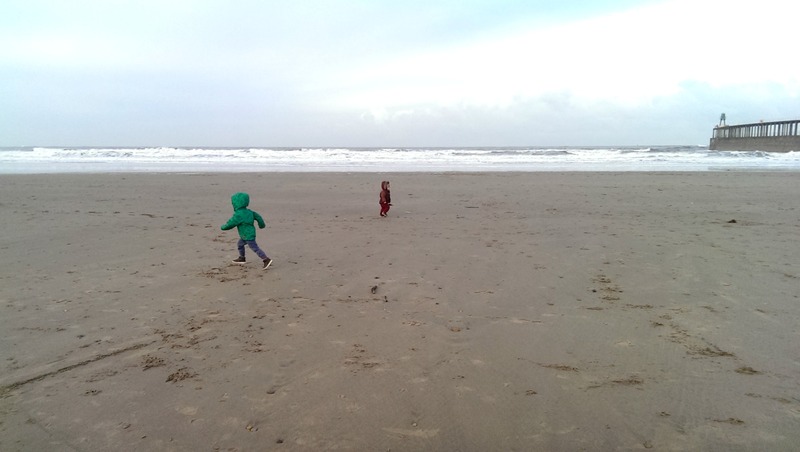 I got excited and told the boys that we would be going to the beach on Saturday. 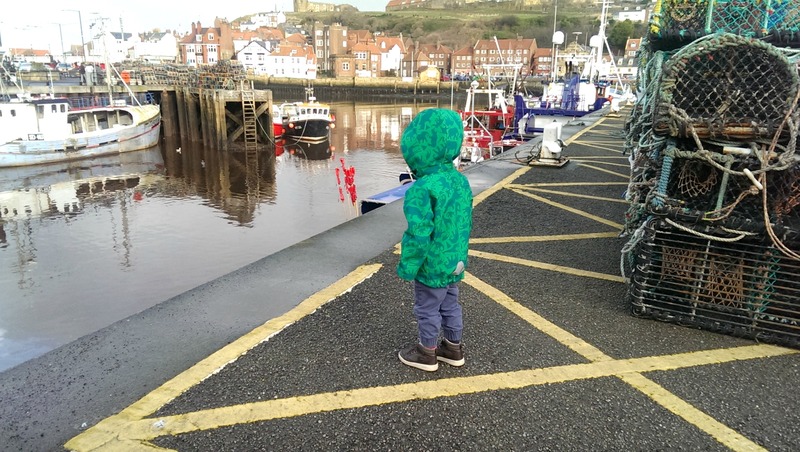 It was only when we were almost half way to Whitby that Jared admitted he hadn’t meant to go to Whitby in January – it had been a suggestion for later in the year…but it was too late. Turns out, January is rather brilliant for free Saturdays, and it is so nice to get in the car and drive somewhere new. I’ve been to Whitby as a child, but never to explore. 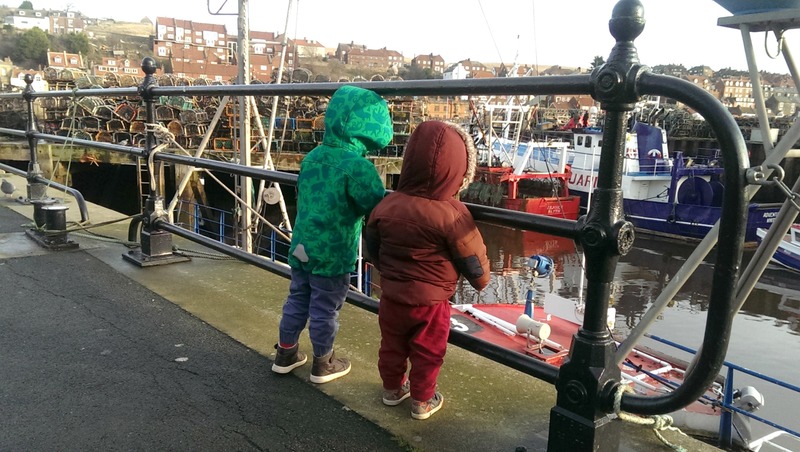 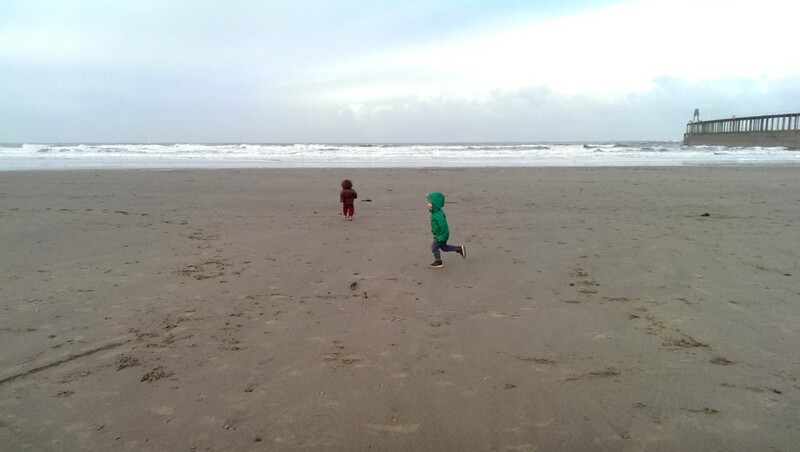 It was a very freezing zero degrees and we did nothing other than wonder around, eat fish and chips, walk on the beach, look at the boats and hit a few shops in between to warm up. 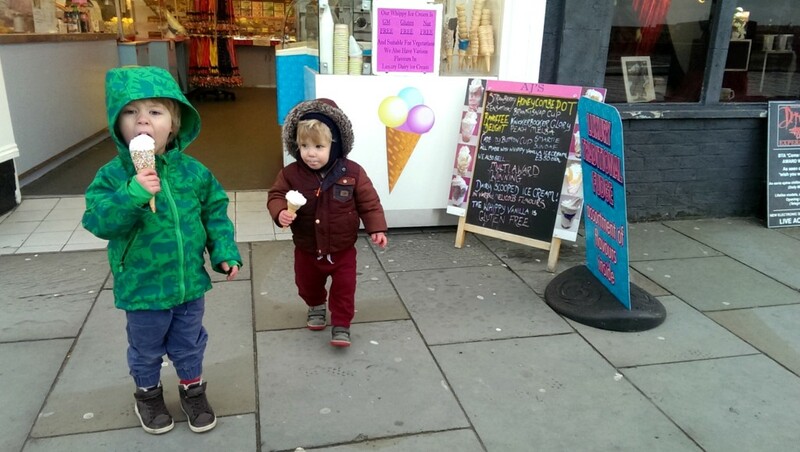 According to Winston – a trip to the beach is not complete without ice cream. 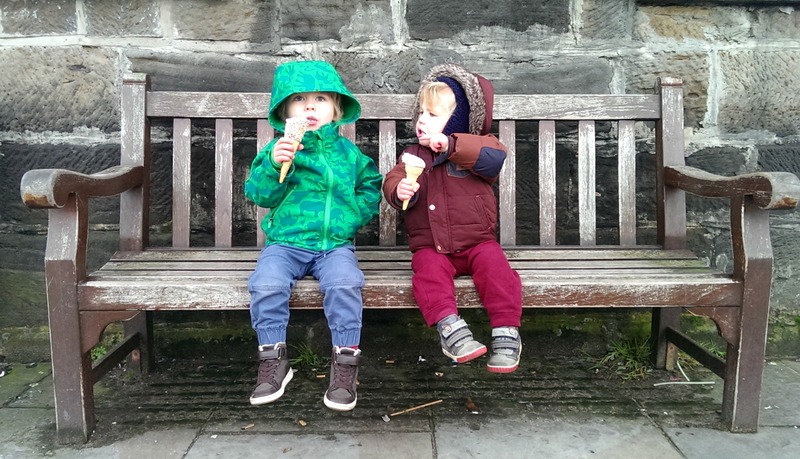 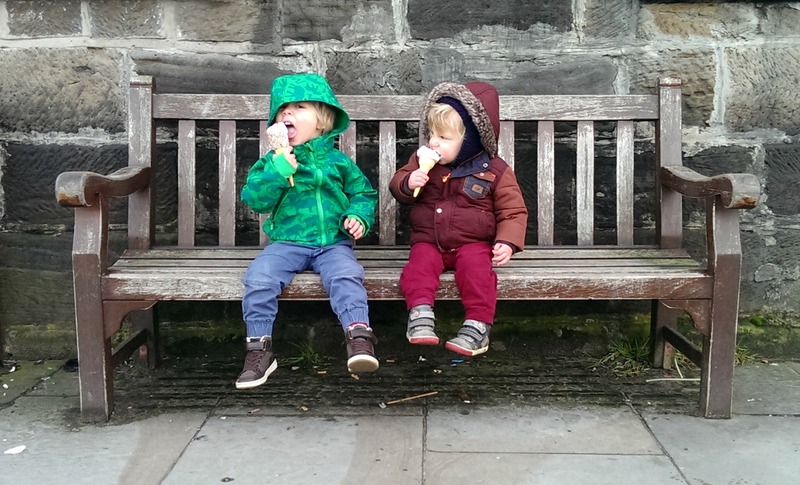 We tried to persuade him to have hot drink instead, but he wasn’t convinced – so ice cream it was (for them, not us). 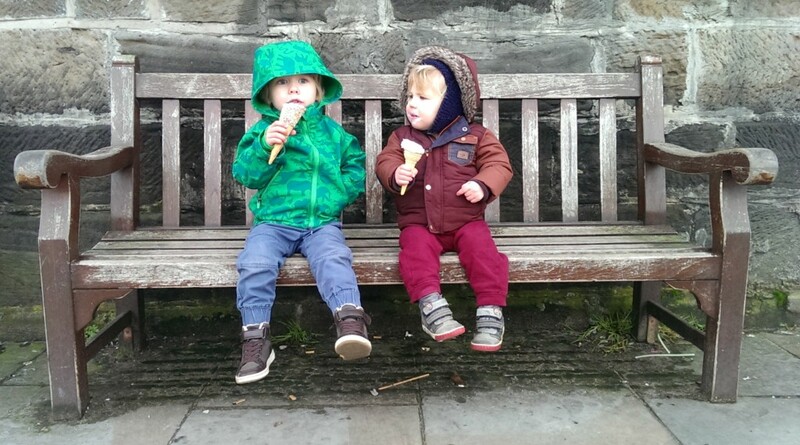 They sat perched on a bench and we laughed at them from the other side of the path. We didn’t leave until 5pm, and I think Jared was rather pleased (and relieved) that his suggestion had been a success.